One moment it seems you can grasp them, the next they slip away. 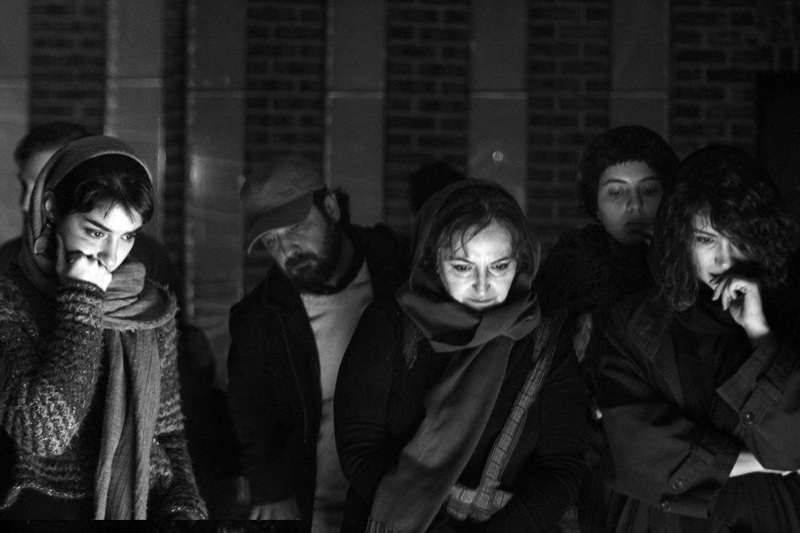 The works of Mehdi Behbudi, sound artist from Tehran, oscillate between abstraction and the sounds of everyday life. Behbudi, together with Iranian poet Vahide Sistani and Hamburg-based video artist Felix Lübbert, created this piece for a change of perspective on our daily life. “Tehran Thricolage”, one of the collective’s first video installations, shows rare drone footage of bustling squares and traffic junctions in Tehran. In the background, Sistani’s detailed poems can be heard floating gently above Behbudi’s streetlife-inspired sound-art.